How much is Narada Michael Walden Worth? 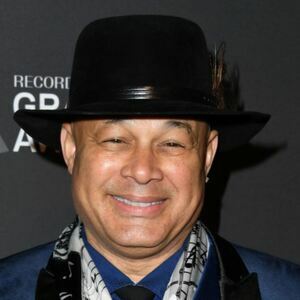 Narada Michael Walden net worth: Narada Michael Walden is an American singer, songwriter, musician, and record producer who has a net worth of $8 million. Narada Michael Walden was born in Kalamazoo, Michigan in April 1952. He plays drums, keyboards, and bass. Walden released his debut studio album Garden of Love Light in 1976. 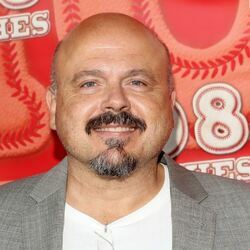 He also released the albums I Cry, I Smile in 1977, Awakening in 1979, The Dance of Life in 1979, Victory in 1980, Confidence in 1982, Looking at You, Looking at Me in 1983, The Nature of Things in 1985, Divine Emotion in 1988, Sending Love to Everyone in 1995, Thunder in 2012, Love Lullabies for Kelly in 2014, and Evolution in 2015. Narada Michael Walden's single "I Shoulda Loved Ya" reached #4 on the US R&B chart and his single "Divine Emotions" reached #1 on the US Dance chart. He built a recording studio in 1985 and has produced music for The Temptations, Aretha Franklin, Herbie Hancock, Whitney Houston, Kenny G, Mariah Carey, Lionel Richie, and more.